Facing cancer can be frightening – but you don’t have to do it alone. 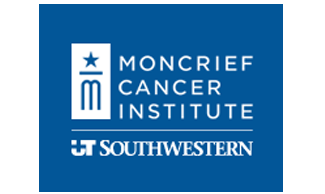 Moncrief Cancer Institute has helped many people live cancer-free through the right treatment and support services. Plus, we encourage families to get involved and assist their loved ones on the road to recovery. Take a moment to hear and read these inspiring stories of cancer survivors. While they come from different backgrounds and have battled different forms of cancer, they all prove that cancer recovery is possible.